Name is Trey and I am here to recruit for my friend's and our guild. 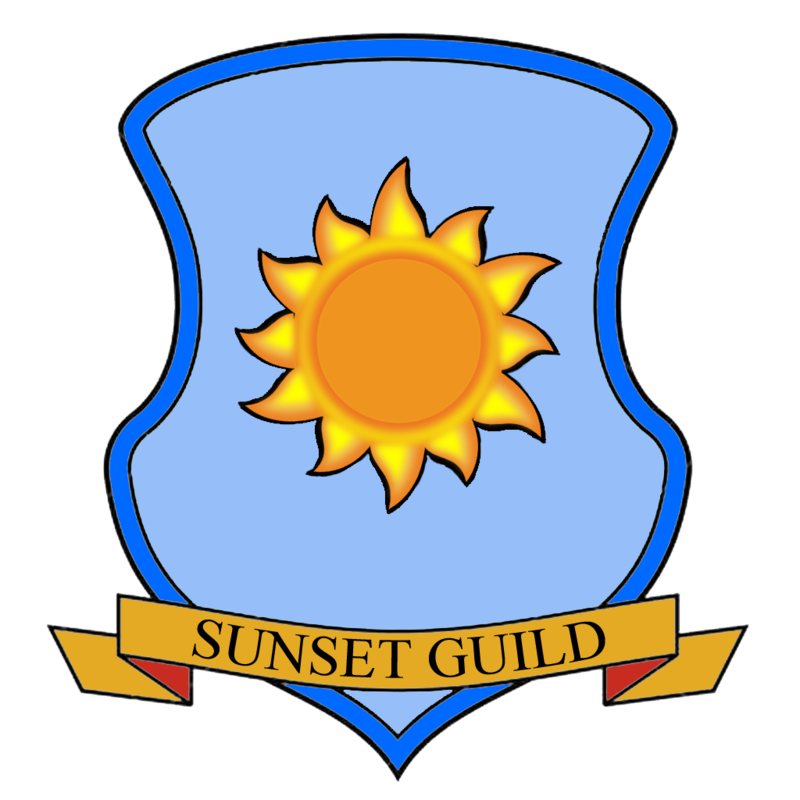 The guild is called Sunset. My friend and I have ran multiple guilds back in Global Maplestory with our main one being call &quot;Sunset&quot;. We are both very experienced players and welcome both experienced and non experienced players. We are based out of Pacific Standard Time but we try to play at all times, so anyone is welcome. Yes, this is for Korean Maplestory 2 which will make us in the Scania server; also we will bring it over to Global Maplestory 2 when it is released. Sunset will be an all around experience for Maplestory 2 with it leaning toward being a casual/intermediate PvE and PvP guild. We are here to have fun, quest, grind, boss, party quest, and whatever you can name. We will all be here to help each other out with whatever problem we have in a foreign game. I will be sure to give everyone our Discord so we can have a place to communicate. As some of you know there is only a 25 person cap for the guilds at the moment so spots will fill up fast! So if you would like to join please post a comment below with your class, level, and main focus for Maplestory 2. You may also pm me! I will be sure to add as many of you as I can and I will keep a wait list for when the cap is raised. Please feel free to add us even if you do not want to join the guild. This is our temporary logo until we have time to make a better one.